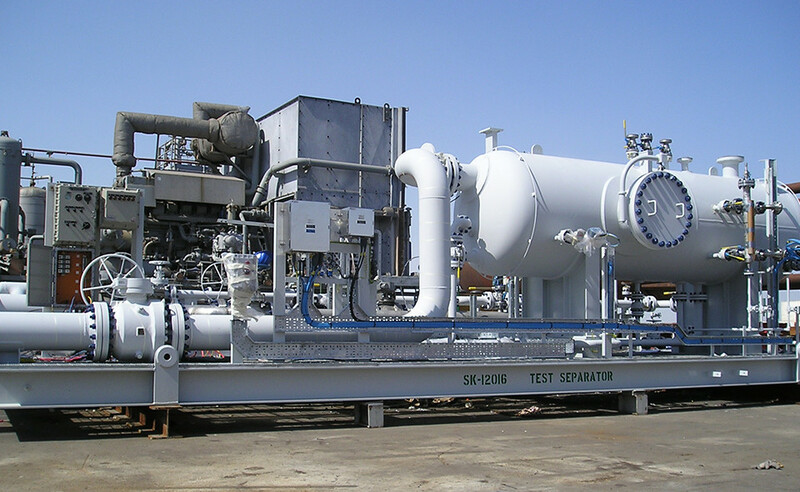 GPS portfolio includes are wide range of separation equipment including Production Separators, Test Separators, Slug Catchers, Free Water KO Drums, Gas Scrubbers, Coalescers, Filter Separators, among others. 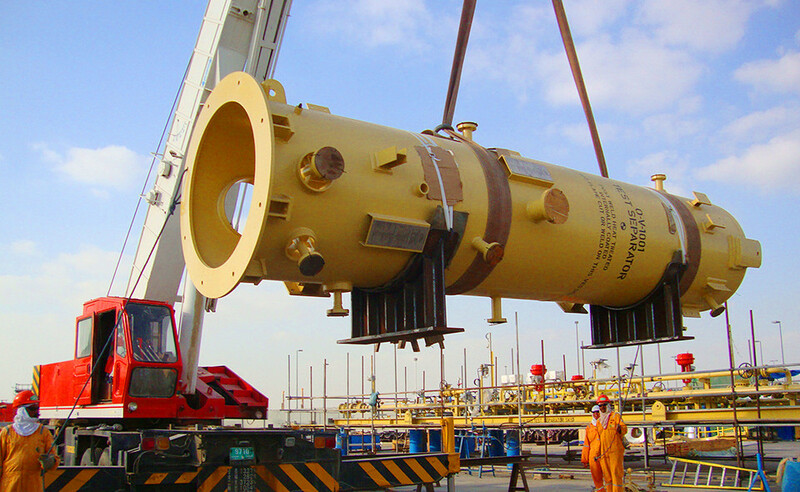 We can design and fabricate separation equipment for a wide range of operating conditions, sizes and materials of construction. 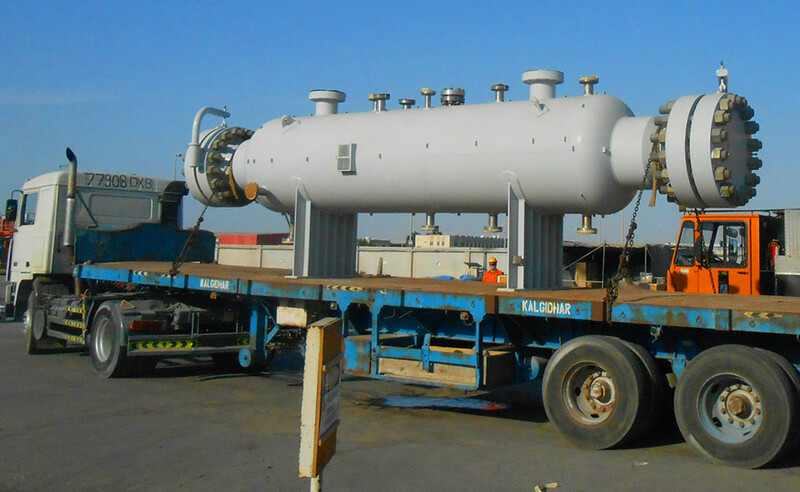 Our separation equipment include high efficiency internals designed specifically for each specific application, including inlet distributors, demister devices, distribution baffles, coalescing elements, sand removal systems, weir plates, etc.